In our hands, your holiday or business trip already starts at the airport! 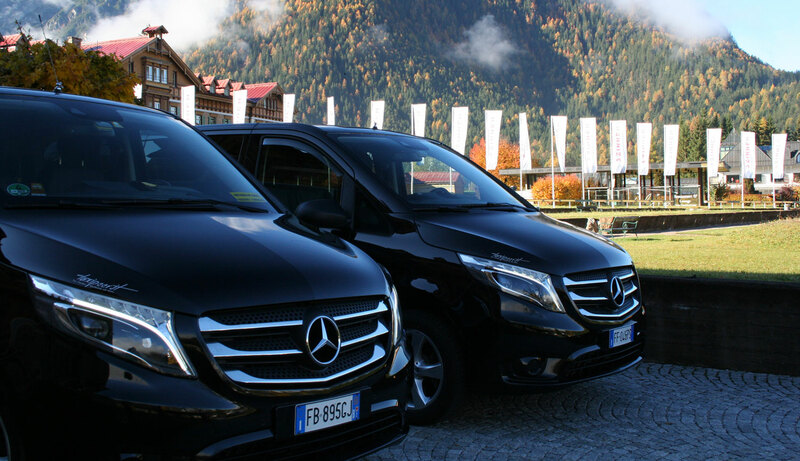 As specialists in airport transfers for the last ten years, our drivers are dedicated and experienced professionals, committed to offering a high standard of service. 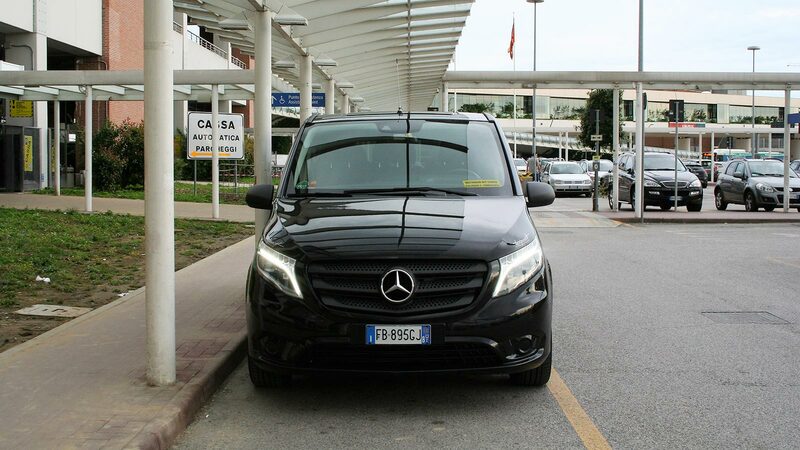 Whether Venice, Treviso, Verona, Bergamo, Milan, Innsbruck or Munich… we offer a personal pick-up and drop-off service from an airport or train station of your choice. 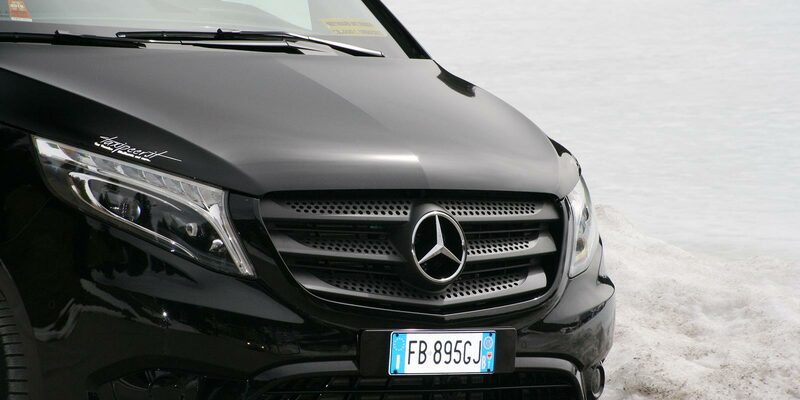 We have the background and experience to provide a personalised price quote and travel time estimate. We always monitor the status of your flights and react to delays or early arrivals accordingly.